There are destinations in this world that I have longed to see for decades. “One day,” I have always said. One day I will have the time. One day I will have the money. One day. And nothing shows me more clearly how one day morphs into years, into decades than our children. My children finished the school year yesterday. I have a second and fourth grader. Time is passing more quickly than I could have imagined. And if that does not give us motivation to turn “one day” into “let’s make it happen,” something else may. I remember when my brother went at the end of high school. He came home with stories of sheep that outnumbered the people and photo after photo of green. After college, I wrote a list of things I would try to do before I died. I remember writing it on my list. I need to visit New Zealand. Now, decades later, I have yet to make the long journey, but an afternoon with June Rodil and New Zealand Wines gave me another push in that direction. 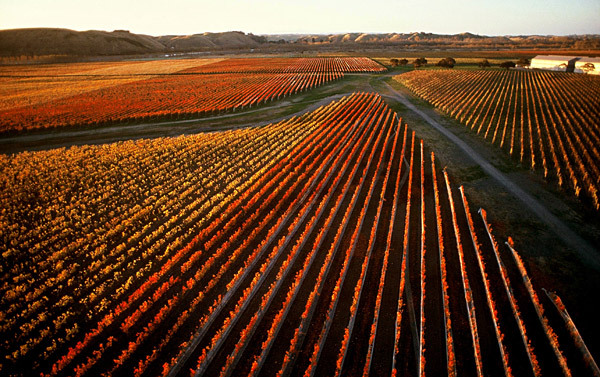 Perhaps, like most, you think of one grape when you think of New Zealand. And perhaps you think of that one grape in very defined terms. And while, like my brothers photos, there is indeed a lot of “green,” there is so much more. It should come as no surprise, their commitment to sustainability. Image after image of well established stewardship. Their relationship to the land has led to a reverence of the land. 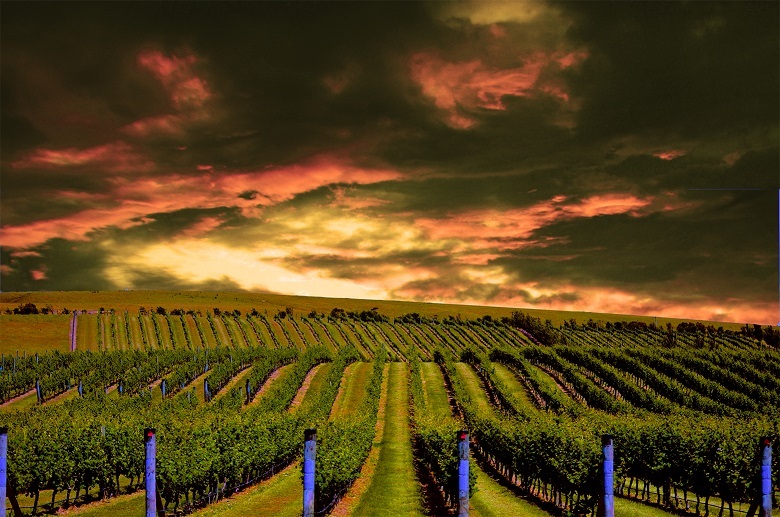 They are careful to set up their vineyards and wineries in ways to work with nature, to protect it. They ask themselves, “Will this action aid or take away life?” If only more adopted that guideline. We sampled four flights. The first Sauvignon Blanc in which each was distinctive. Classic notes from Nelson: Old Coach Road with grapefruit, tropical, gooseberry. A softer Seresin Momo with lime blossoms, more subtle acid, hints of cotton candy. A bolder one with pyrazine, natural yeast from Dog Point, a Bordeaux style blend with Semillion, rounder from barrel treatment by Pegasus Bay. We moved to aromatics and Chardonnay. These were fun. A light, fresh Pinot Gris from Jules Taylor with clean tart apple, white flowers. A beautiful Chenin from Gisborne produced by Millton with pops with notes of apple, honey, yellow flowers. A Riesling which echoed Alsatian wines with biscuits and petroleum and pear. We finished with a Chardonnay from Giesen. The Fuder Clayvin Chardonnay balances tropical fruit and lemon with a tannic mouthfeel and plenty of acid to accent. The four Pinot Noir wines were varied and impressive. From Palliser in Martinborough came raspberry, cola, powdery tannins and sage. The Nautilus Clay Hills poured raspberry and rose petals, delicate tannins and spice. From Central Otago, Mt. Difficulty produces a more savory play on the grape with integrated fruit, spice, white pepper, sturdier tannins. From the same region, Burn Cottage continues to impress with warmer fruit and baking spice, fuller and elegant. The final flight contained blends and Syrah, including an 08 from Villa Maria with monster tannins, eucalyptus, mint. The Te Mata Bullnose Syrah was the standout to me. Meaty nose, balanced, finished for days. The Trinity Hill was violet and blackberry and huge tannins. These required a fatty meal to enjoy. There are dozens of ways to talk ourselves out of them. There are true barriers we cannot overcome. And still we must continue to strive, to plan, to move towards our dreams. The chances of there ever being a right time, an easy time are slim. Sometimes we need reminders which come from thumbing through an old journal. Sometimes they come in a glass. One day, one year I will make it to New Zealand. Many thanks to New Zealand Wines, June Rodil, David Strata, Clive Jones, Ranit Lilbrach, and Jeffery’s for the invitation to this event. Hopefully you tasted some of our Merlot based wines, or perhaps you did not? We have a long history of growing the variety here (as well as Cabernet Sauvignon in specific sites that suit it) and the major clone ripens well in our conditions. The same clone struggles in Australia – I suspect the warmer conditions do not leave enough hang time. Syrah is really a marginal variety in our conditions, however there has been a lot of hype about it. Fully ripe, it can be a very nice expression of that variety, but some Kiwi winemakers “overmake” the wine, by which I mean extraction is too high and often too much barrel maturation. If you do come here, appreciate that there are large parts of the country which do not grow grapes and are stunningly beautiful, where I come from in the Far North for instance, there are majestic Kauri forests that are a must see! Ah, thank you for pointing that out. Correcting. As I said…one day. Cheers! I am a big fan of the wines coming out of NZ these days. Sounds like fun. I hope to visit some day!